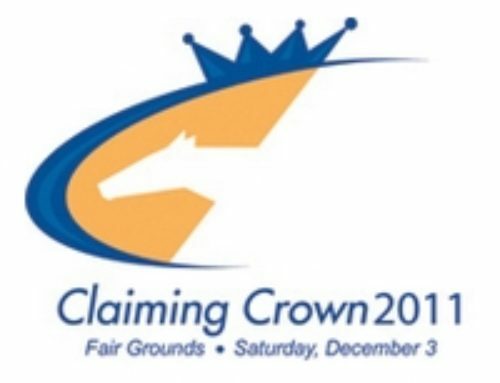 For the first time in the history of the track, Indiana Grand, in cooperation with the Indiana Horsemen’s Benevolent and Protective Association (HBPA), have teamed up to offer a special bid to the Claiming Crown. A special race was held as part of the Wednesday, Aug. 16 racing program with the winner automatically getting a free nomination and shipping allowance to participate in the Claiming Crown Iron Horse during the event at Gulfstream Park on December 2. 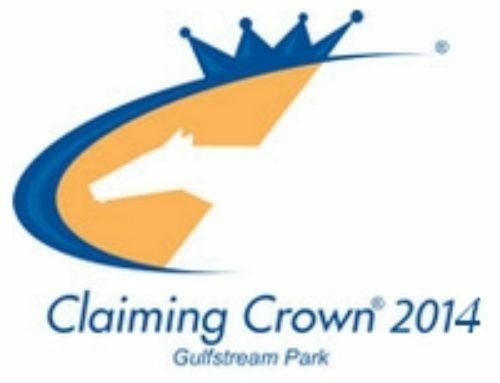 A field reduced to five due to four scratches started the one mile and one-sixteenth race on the dirt with Lamu and Manny Cruz busting out along the inside post for the early lead. 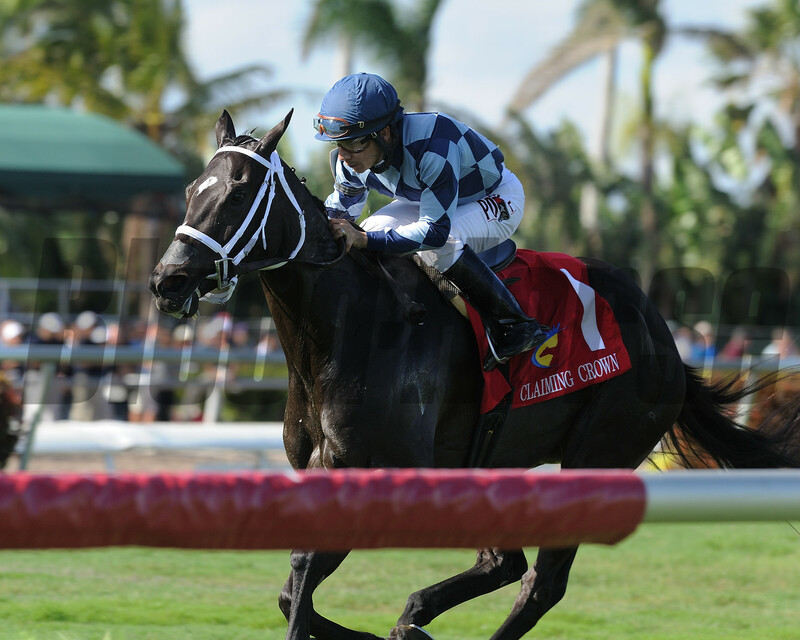 The duo maintained that spot through a majority of the two-turn race, feeling the presence of Far Out Kailee and Richard Bracho on the outside for most of the way. 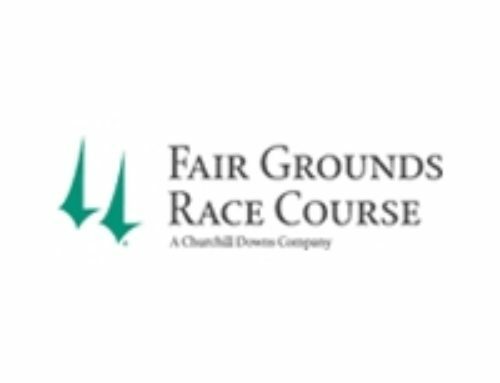 In the final turn, Wild About You and Fernando De La Cruz slipped out three wide as Big Kick was still on the rail looking for an opportunity to get out and get on the move. That opportunity arrived coming out of the turn and the 8-year-old Tiznow gelding split horses to grab the lead. 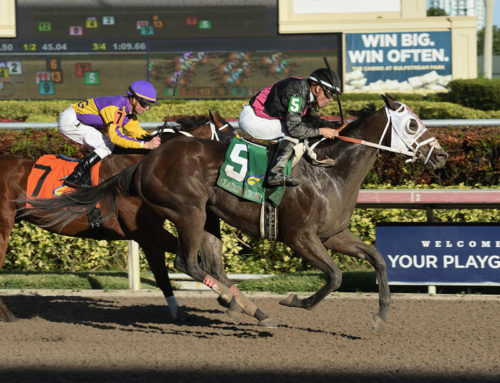 The field was still tightly bunched into the stretch, and everyone had the opportunity to overtake Big Kick, but he was strong to the finish line, winning by two and one-half lengths over Wild About You for second. Race favorite Far Out Kailee finished third. 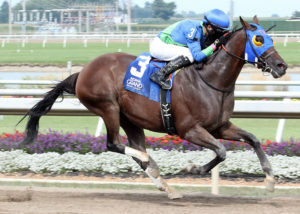 Owned by Maggi Moss of Iowa, Big Kick earned his 13th career trip to the winner’s circle. The well-bred gelding has made 47 career starts and with the win in the $25,000 prep for the Claiming Crown, his earnings are now in excess of $385,000. 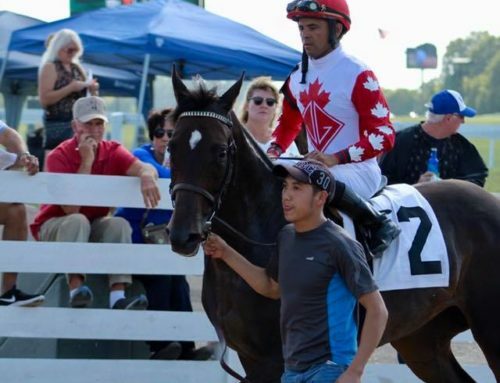 He came to Trainer Tom Amoss’ barn via a claim last year at Indiana Grand and has found a permanent home. 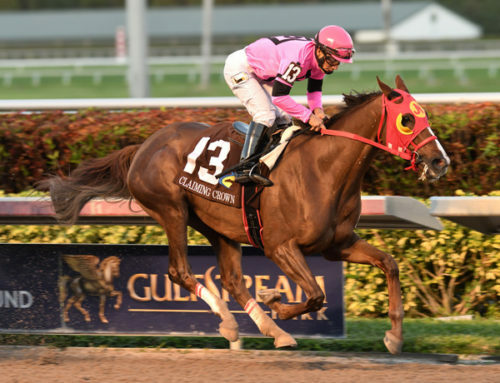 As far as his future, Amoss said that Big Kick might be a possibility to be included in the $110,000 Iron Horse at the Claiming Crown in December at Gulfstream Park. Amoss added that they may have found the key to Big Kick. 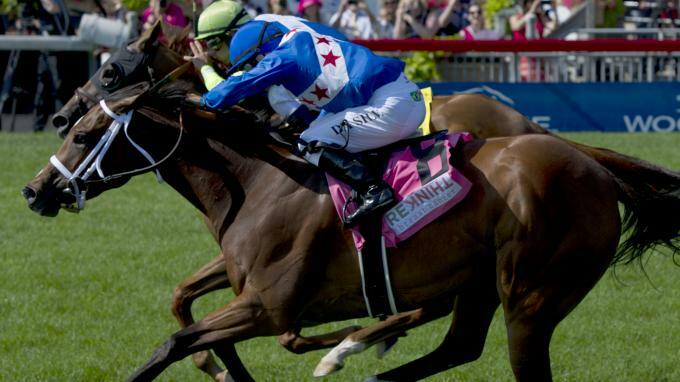 Big Kick has now won over eight different tracks under nine different jockeys. 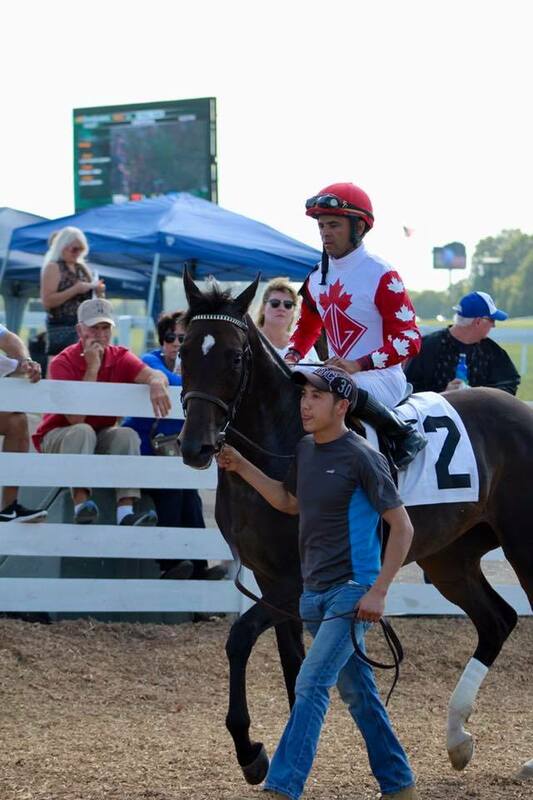 It is the second consecutive win for Mena on Big Kick. It also marked seventh win for the partnership of Amoss and Moss since being claimed in May 2016. 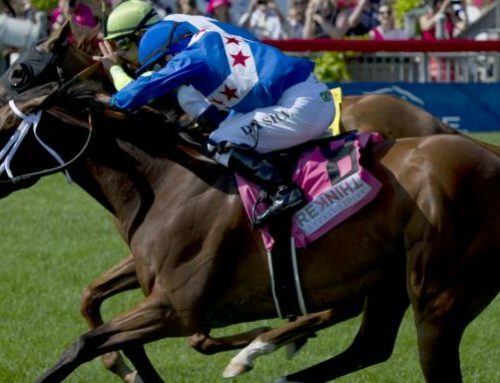 Bred in Ontario by Adena Springs, Big Kick won the 2014 San Juan Capistrano Stakes (G2) at Santa Anita going 1 3/4 miles on the turf. The addition of the Claiming Crown Iron Horse Stakes “win and you’re in” came to fruition earlier this year. Kevin Greely, director of racing, and Joe Davis, president of the Indiana HBPA talked about the possibility of bringing a connection to the event to Indiana. 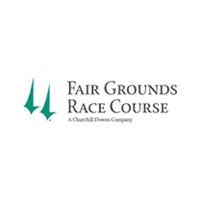 In addition to $1,000 toward travel expenses for Big Kick courtesy of Indiana Grand and the Indiana HBPA, they will also cover the $100 nomination fee. 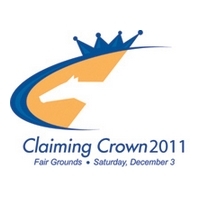 The Claiming Crown, held in association with TOBA and the National HBPA, formed in 1999 at Canterbury Park in Minnesota. 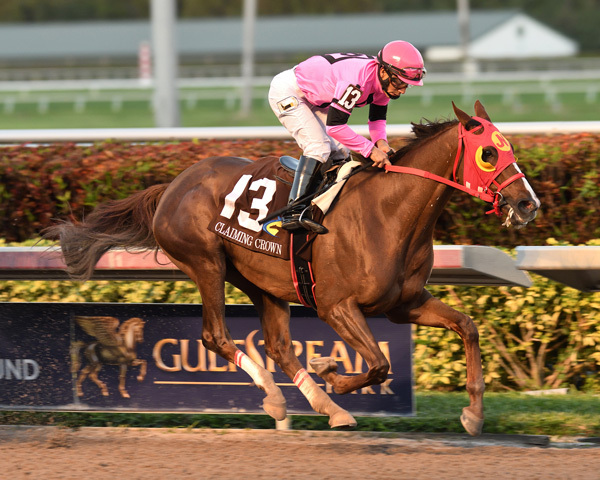 It was designed to showcase the “blue collar” type horses in eight different races contested on both turf and dirt surfaces at different distances. 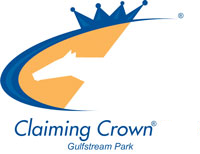 The “Crown” has moved to different tracks throughout the years. 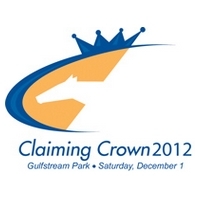 Gulfstream Park will host the event through 2018. All eight races include purses in excess of $100,000.